4" x 4" D.O.T. 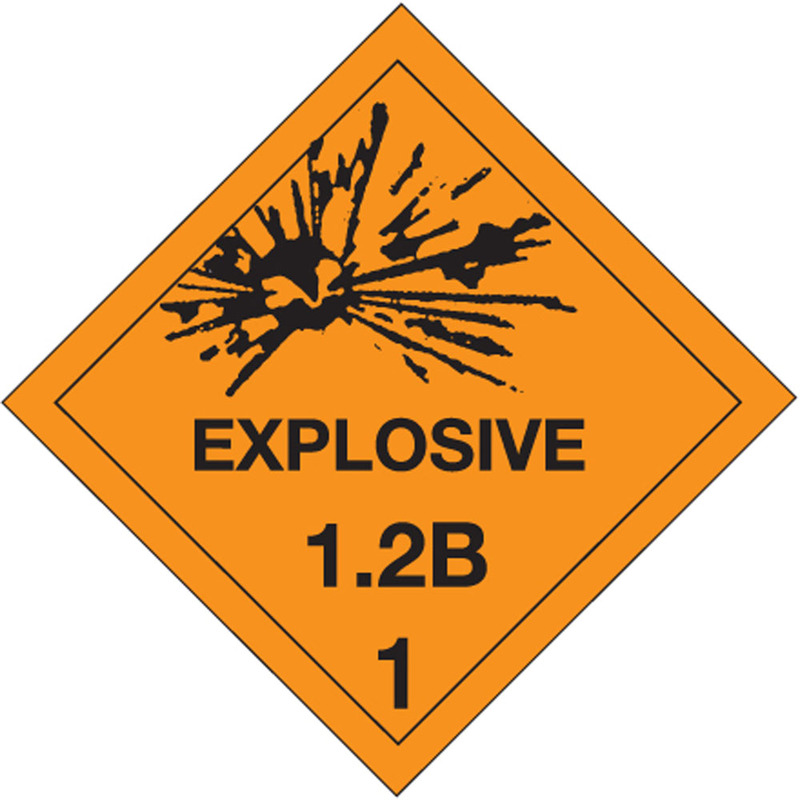 Explosives 1.2B HazMat Labels help businesses comply with hazardous material regulations by classifying shipments with the proper hazard class to ensure safe handling and transportation. 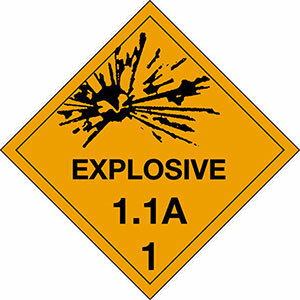 DOT labels for explosives are considered hazard class 1 by the Department of Transportation and comply with government standards for pressure sensitive HazMat labels. 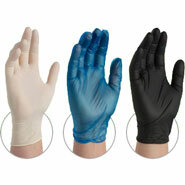 Hazardous material shipping labels are available in rolls, 500 labels per roll.